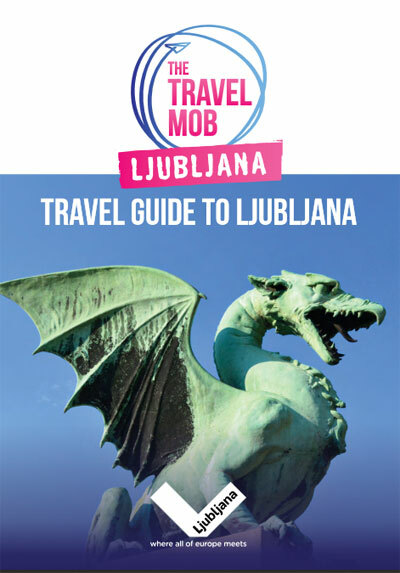 This e-Book contains reviews of all the favourite Ljubljana hotspots of The Travel Mob bloggers, from cool cafes and art galleries to luxury rooftop bars and restaurants. Instructions: To download your free copy simply click on the link above, or the image below. You may need to right click and select “Save As” to save to your computer, where you can view it on your device (with interactive links), or print it off to leaf through at your leisure. Want more? To view videos, gallery, social media and stories navigate from here.